 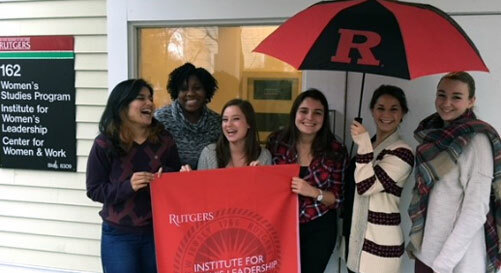 Two-year, 19 credit Rutgers undergraduate certificate in women’s leadership. 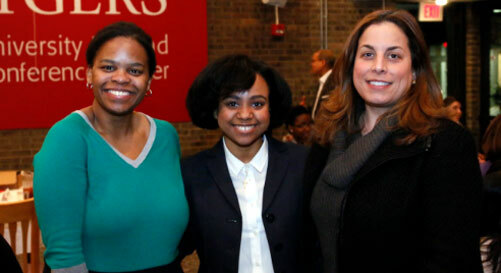 Eight-month mentoring program that links Rutgers undergraduates with professional women. 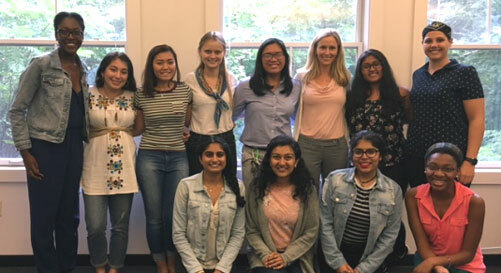 Five-week summer service-learning program that places Rutgers undergraduates in social justice internships. 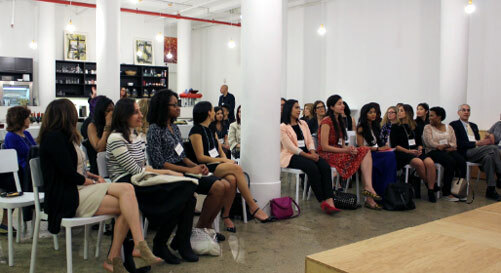 Nine-month mentoring program that connects recent Rutgers alumnae with experienced women media professionals. 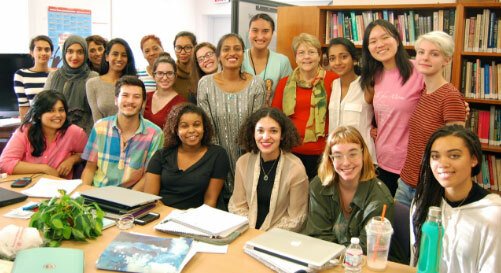 The IWL offers research, social media and public relations internships during the fall, spring, and summer semesters.